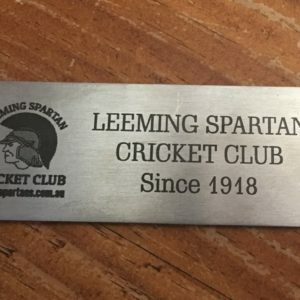 Did you know that you can see all the amazing photos from the Leeming Spartan Cricket Club direct from your computer or phone? Simply click here, and then bookmark the album to see all the latest Spartan photos! 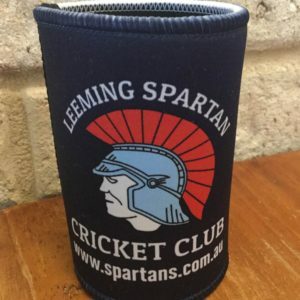 By simply clicking on to the official Leeming Spartan Cricket Club shared album, you can see the best photos from the Spartans, including the recent Club Windup photos! And, if you have a Mac/iPhone/iPad, you can subscribe to the stream by emailing us at enquiries@nullspartans.com.au with your Email address, to get new updates and notifications sent straight to your device. 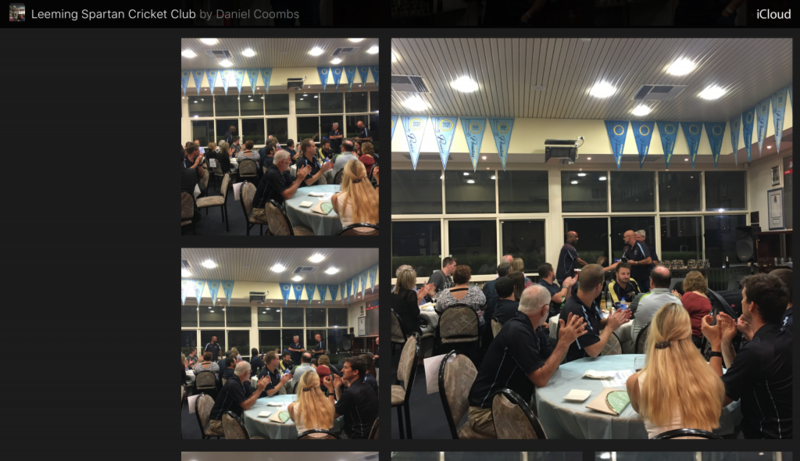 All users can view the album by clicking on the link or image above!